5 out of 5 stars based on 2 user ratings. Move over traditional cleansers! 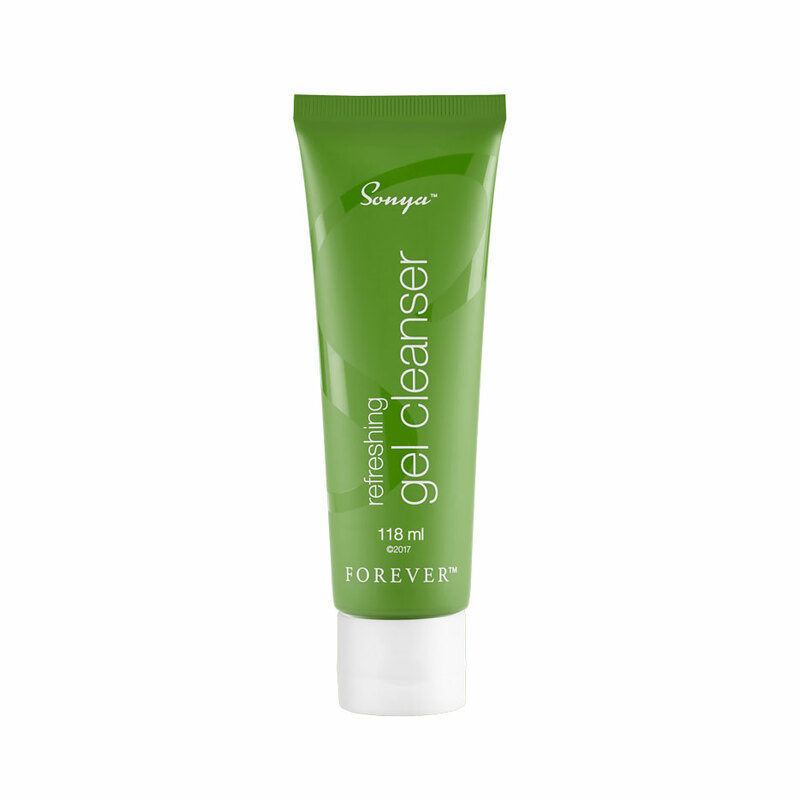 Sonya Refreshing Gel Cleanser features our aloe gel, plus moisturising agents like cold-pressed baobab oil to leave skin feeling soothed and moisturised. Rich antioxidants like apple amino acids and hydroxyacetophenone support combination skin, while natural cleanser acacia concinna fruit extract helps remove dead cell build up, dirt and makeup for a thorough and gentle clean. The individual products in Sonya Daily Skincare are ‘fragrance free’ since no artificial fragrance has been added to the formulas. Instead the aromas derive from natural botanicals and fruit extracts.